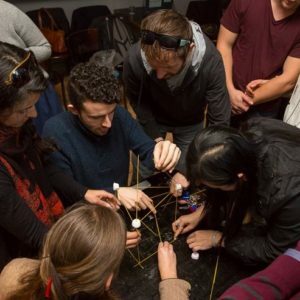 Want a bit of Laneway Learning fun, just you and your friends or colleagues? Let’s organise some private classes! 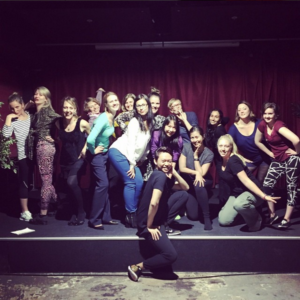 Laneway Learning organises private events for birthdays, hens’ parties, corporate events and more. We can run your favourite class, mini-workshops or stalls, craft-a-thons or organise a full day of team-building activities. 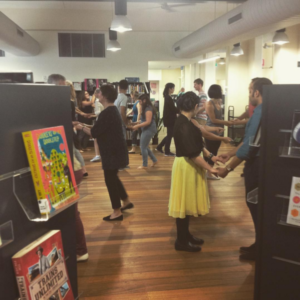 Flower crowns, sword-fighting, tea brewing, paper jewellery, chemistry of life, light painting, bibliotheraphy, macramé, posies, comfort zones, building time machines, secrets of baking, zombie movies, fear and procrastination, ukuleles… so many classes to choose from! 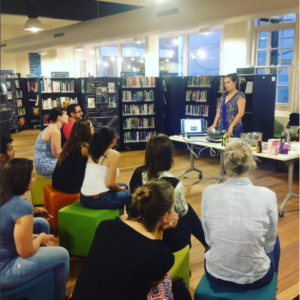 If you have a festival or an area that needs activation and community development, Laneway Learning has more than five years’ experience working with festivals, markets, community houses and local councils, collaborating with them for their events or ongoing activations. 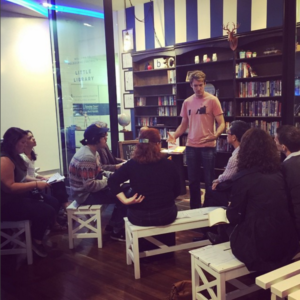 We can host a free or paid class to engage with your stakeholders, create a program of classes to match your event theme, or consult with you to design collaborative classes and engagement experiences with your community. We can host bookings and ticketing on our site to make it a hassle-free experience for you. Below are some details about our private events as well as a form to contact us for a custom quote. Please read our terms and conditions for private events. Are you organising a Christmas party, a Hens’ party or a Bucks’ Day? We have special packages to make your event extra awesome! Price for private events start from $35 per person + material costs. Material costs vary from $1 to $30 per person, depending on the class. Most discussion workshops don't have any material costs. 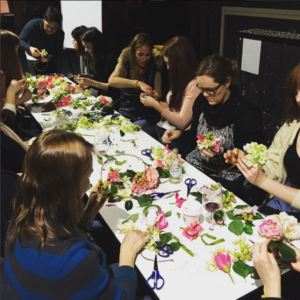 Not all classes are available for private events. However, you can browse our website, class tags or use the search box at the top to see all the classes we have taught and select a few wishlist options. 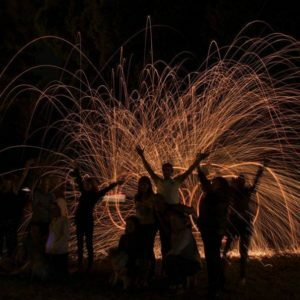 We can organise the event at your place, your preferred venue or one of our regular ones. Our venue costs start from $50. Our classes are usually 75 minutes long. Please let us know if you would like a longer/shorter class. We need a minimum of 10 attendees for private events. 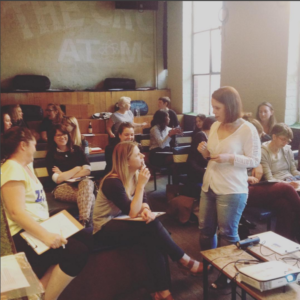 We can organise classes of any size from 10 attendees up. 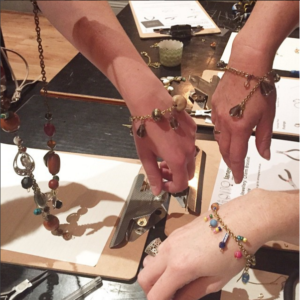 For crafts or hands-on workshops, we advise you limit the group size to 50 for better organisation. Classes can be short speedy talks of around 30 minutes to longer double sessions. Our average workshop is 75 minutes long. Browse our website, class tags or use the search box at the top to see all the classes we have taught and select a few wishlist options. If you would like suggestions, let us know the tone, ambience or objective of your event so that we can provide customised classes. We can organise the event at your workplace, preferred venue or one of our regular ones. We have worked with T2 Tea, City of Melbourne, Melbourne Central, Worley Parsons, iGlass and many others. We need a minimum of 10 attendees for corporate events.